Cuban artist Lazaro Batista debuts his work at The Plaza Club (900 Fort Street Mall #2000) this Friday in Downtown Honolulu from 5:30 – 7:30 p.m. 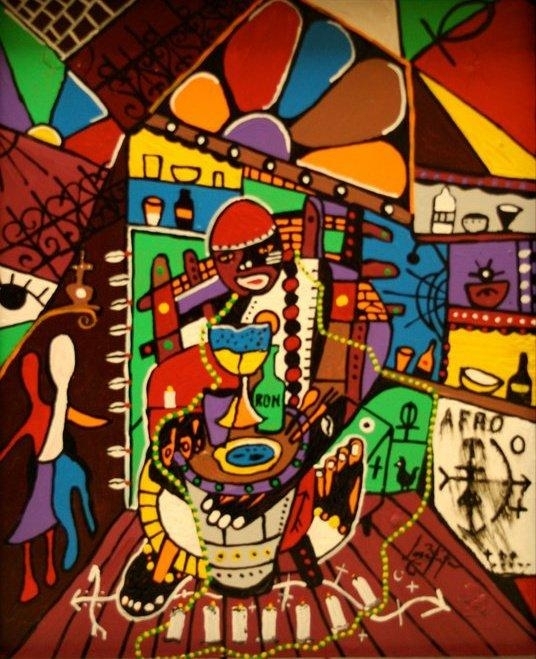 He fuses African folk elements with cubism, surrealism and impressionism. 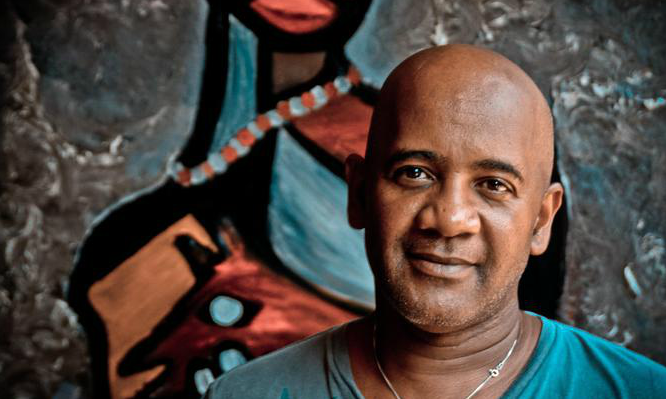 His work is heavily influenced by his muralist father and his memories of Cuba.